LOS ANGELES, Calif., November 14, 2017 – Troika (OTC: MTWO) announces Damon Haley as Head of Sports Marketing to further the company’s expansion across league, team and athlete branding and marketing. He joins with extensive experience in developing and executing integrated, go-to-market sales and marketing strategies and establishing and leveraging strategic alliances for sports brands. Haley will be responsible for meeting client’s business needs with Troika’s Entertain Change philosophy to the changing sports and entertainment landscape. Haley spent five years at Nike as a global brand consultant, working on business development, product launches, athlete tours, experiential activations, and content projects. He implemented marketing initiatives throughout North America, South America, China and Europe. To leverage the success of the 2008 Olympics in Beijing, Haley worked with Nike’s China headquarters to invigorate and grow sports participation and product sales across the country. In tandem with the 2014 World Cup and 2016 Olympics in Brazil, he also spearheaded campaigns to highlight the country’s greatest athletes and newly redesigned sports apparel. 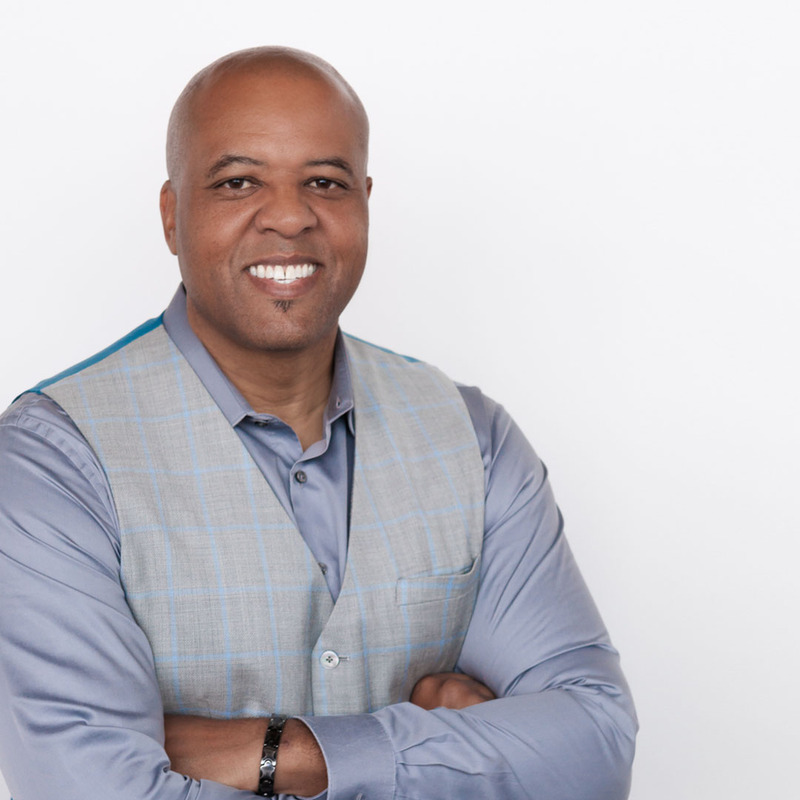 Haley developed his career at UMCA as Managing Partner for 13 years, where he led marketing initiatives for Nike athletes, including LeBron James and Kobe Bryant as well as Jordan Brand campaigns. He was also a driving force behind NBA All Star Weekend, Super Bowl, Nickelodeon, Pepsi and product and seasonal programs. Prior to that, Haley served as Marketing Manager for Nike’s Western Region and worked at Chevron in corporate planning and investment strategies. Most recently, he was a strategic consultant for various sports companies, helping C-level executives develop business strategy and manage talent acquisition, strategic partnerships, agency relationships and advisory board selection process. Damon received his MBA at the University of Michigan’s Stephen M. Ross School of Business and his BA in at University of California, Berkeley.